A plan is underway for the United States to destroy all of its chemical weapons inventory. 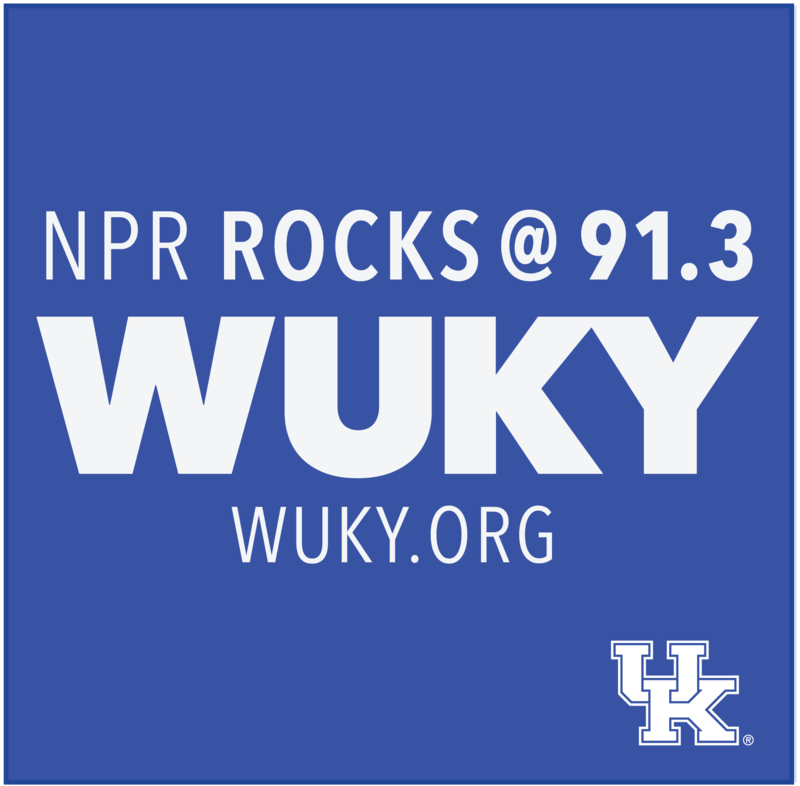 WUKY's Dan Collins reports. Under the current plan, the last stockpile of chemical weapons will be destroyed at the Bluegrass Army Depot in Richmond, where 523 tons of chemical agent are currently housed in earth-covered bunkers. Once the neutralization process begins, pallets weapons will be loaded inside an Enhanced Onsite Container (EONC), a steel cylinder about the size of a hay bail fixed to the back of a truck. The EONC will be used to safely transport the chemical weapons from the earth-covered bunkers, where some have been stored since the 60s, to a nearby disposal complex. “We make sure they’re maintained—properly maintained—and that they’re very well monitored so that nothing ever happens to them so that they can be set and ready to go for destruction,” said Lt. Colonel Rodney McCutcheon, Commander of Bluegrass Chemical Activity. Under the current plan, the nation’s remaining weapons should be destroyed by 2023. Agents stored at the depot include include GB, VX and Mustard gas. The United States, along with 192 other nations, is party to the Chemical Weapons Convention, a multilateral arms control treaty that aims to rid the world of chemical weapons. The only countries that have not signed on to the treaty are Egypt, North Korea and South Sudan. Some are concerned, however, about the economic hangover that may come once the workforce at the Bluegrass Army Depot fulfills its mission. To date, the project has created over 1200 jobs, a total local payroll of $957 million, and another $178 million in spending with Kentucky companies. “As you can imagine, this has a huge impact on the region,” said Craig Williams, a member of the Governor’s Commission on Chemical Weapons Disposal, Co-Chair of the Advisory Board on Chemical Weapons Destruction, and the Host Community Liaison between the Madison County government and the Pentagon. Williams said the challenge is to figure out what to do with the skilled workforce when the project ends. “We have an economic development working group that’s looking at how to integrate the workforce into our existing industry, or an expanding industry that can accommodate them,” Williams said. He also said they’re trying to attract businesses that can relocate to utilize specific skill sets of the current workforce to mitigate the economic impact of the completion of the project. Williams didn’t cite any specific economic plans, but did say the goal is to “get ahead of the curve” and prevent a “boom and bust” situation. The U.S. has destroyed 90 percent of its chemical weapons - but thousands of aging rockets, laced with deadly nerve agents, remain in storage near Richmond. The Blue Grass Army Depot holds 523 tons of chemical agent, and will be the last of the country's nine storage sites to destroy its stockpile.